Summary: Chatbots.org report that consumers say NO to Chatbot Silos in US and UK. There is a strong need for integration!! Sponsored by virtual agent vendor eGain, we are proud to present the result of the survey of 3000 consumers we carried out. 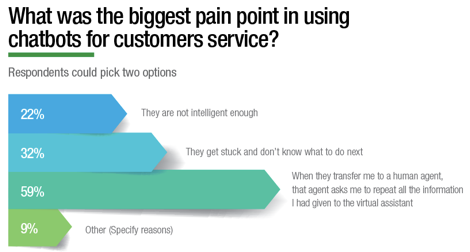 It reveals that lack of integration with human-assisted service is the biggest pain point in using virtual assistants according to our panel of 3000 consumers. Download the infographics in the png report or as pdf report. Summary: On Oct 3rd, Erwin will be on stage at the AI & Chatbot Conference in London. Why don't join come along? These are exciting times. Once I decided to get back in business, life became a rollercoaster. A meetup group with more than 320 members, speaking on Frank Watching next week, now I’m invited to moderate a panel on the UTTR AI & Chatbot Conference in London on Oct 3th. How cool is all that? Below you’ll find the press release. In the mean time, I keep on working on getting this website back on track and up to speed. Apologies for the hickups you may encounter but trust they will be fixed! Read more about: Come and join me at UTTR in London Oct 3th! On Wednesday 31th, we’ll organize our very very very first Chatbot meetup. This time in AMSTERDAM. I’m very please to meet new people and see old faces. Remember the good old days AND look forward to a VERY exciting future! We’ve had million of discussions on this topic. More than 160 synonyms nowadays! We are so creative .! A virtual human is a computer generated human simulation with artificial intelligence. 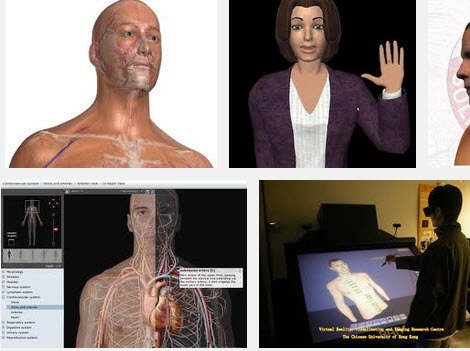 A virtual human can have a CG human body, and CG voice and computer empowered senses.Virtual humans can be applied in various domains such as education, marketing, branding, training & sales. A virtual assistant is a virtual agent specialized in service. 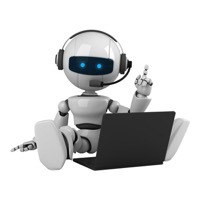 A chatbot is a virtual human specialised in social chat on a wide variety of topics. Summary: I finally got the opportunity to meet Chatbots.org team member Karolina Kuligowska in real life! Chatbots.org is a worldwide community platform. Great!!!! Working with the best people all over the world. How amazing is that? Drawback is that it is not necessary at all to meet each other in real life, even though you really have the desire to meet those individuals! 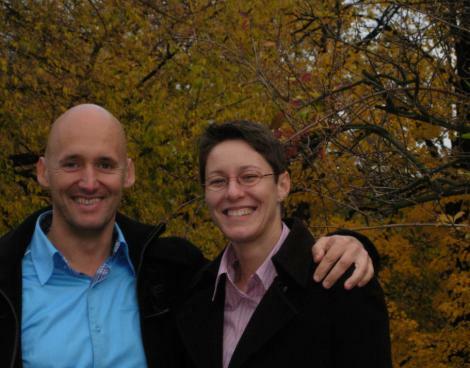 Well, it took 4 years before I could meet our Poland based team member Karolina Kuligowska. And it was a real pleasure. Thank you so much for guiding me around Karolina! And lots of success with working with local companies as well (beside all the work you do for Chatbots.org ! ). Dave, you’re next on my wish list !! And my ultimate dream is to have the whole team together during our yearly conferences….